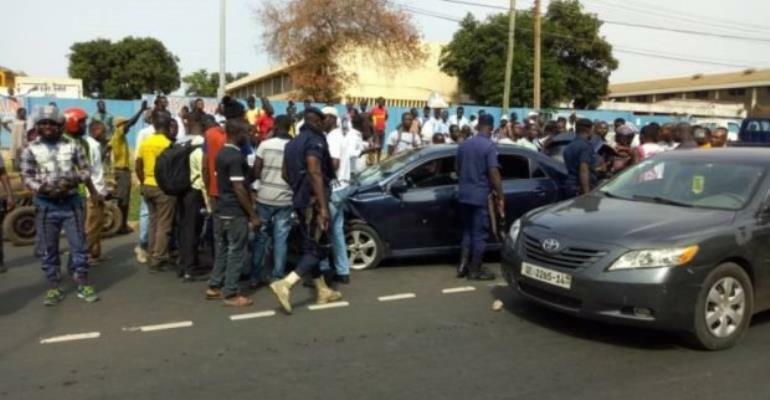 Armed men have stormed Royal Motors, an automobile company in Accra, making away with the company's sales in a stunning daylight robbery Tuesday morning. 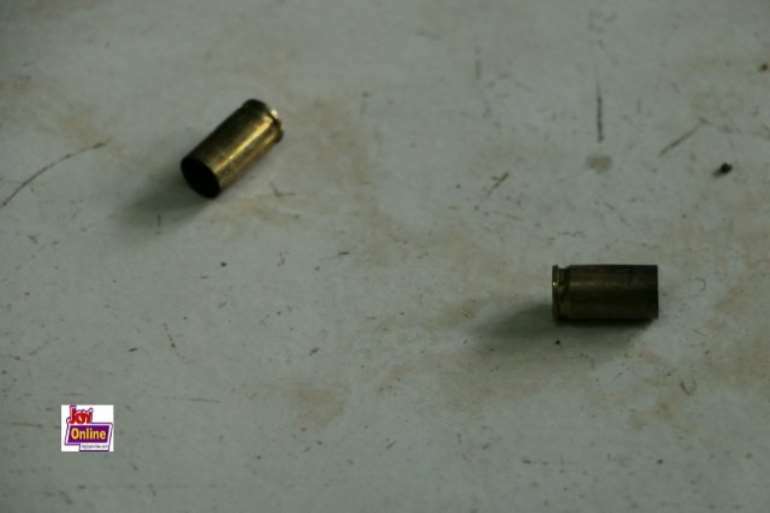 Myjoyonline.com 's David Andoh, who spoke to eyewitnesses reported the robbers trailed a bullion van that had entered the Industrial Area premises of the company to collect the company's sales made the previous day. The van dropped off a cashier who was detailed to count the money and later contacted the driver to come pick him up. 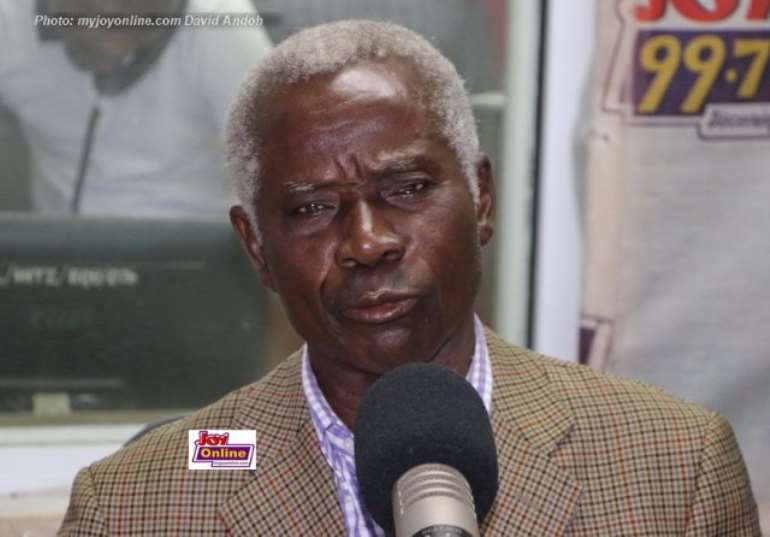 Former National Security Coordinator, Brigadier General Nunoo-Mensah has blamed the increase in armed robberies on the unemployment situation in the country. The security expert said the non-availability of jobs for the many 'vibrant and desperate' youth has compelled them to resort to robbery to meet their needs. 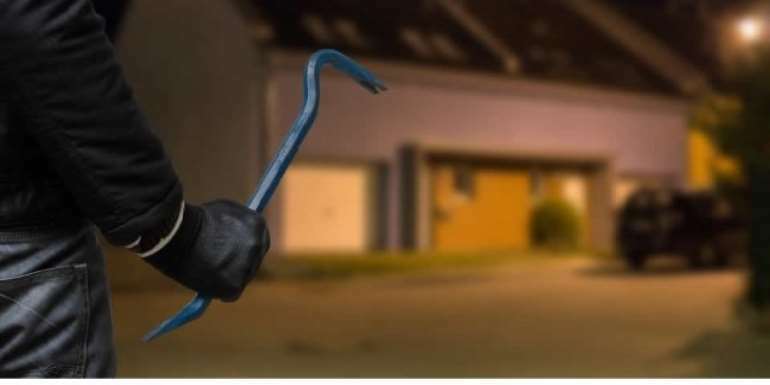 He was reacting to the Tuesday attack at the offices of Royal Motors at the Industrial Area in which the robbers reportedly made away with an undisclosed amount of money. 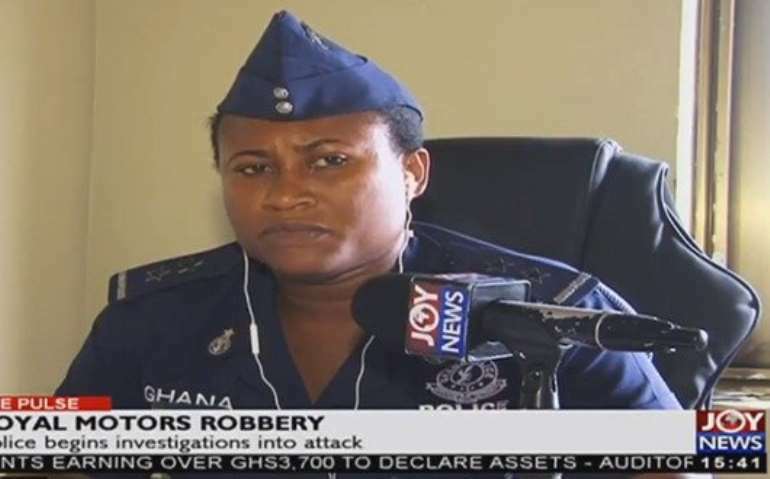 The Public Relations Officer of the Greater-Accra Regional Police has confirmed that all three vehicles used in Tuesday’s robbery at Royal Motors company have been recovered by police. ASP Afia Tenge says the recovered vehicles will help the police in their investigation of the crime. “When they were escaping in their Toyota Corolla that they used for the robbery, they bumped into another car and that caused them to abandon the car. They hijacked another car and they absconded in that one but we have recovered all the cars and it will help us in investigations”, she said. The Education Ministry says it will handover for prosecution any teacher found guilty by a seven-member committee set up to investigate allegations of sexual misconduct against teachers of Ejisuman SHS. Deputy Education Minister Dr Yaw Osei Adutwum who revealed this on the Pulse programme Tuesday said the Ministry will not countenance any act of child abuse or sexual misconduct by teachers against students. Apart from the prosecutions, he said there will other disciplinary action taken against the teachers by the Education Ministry. 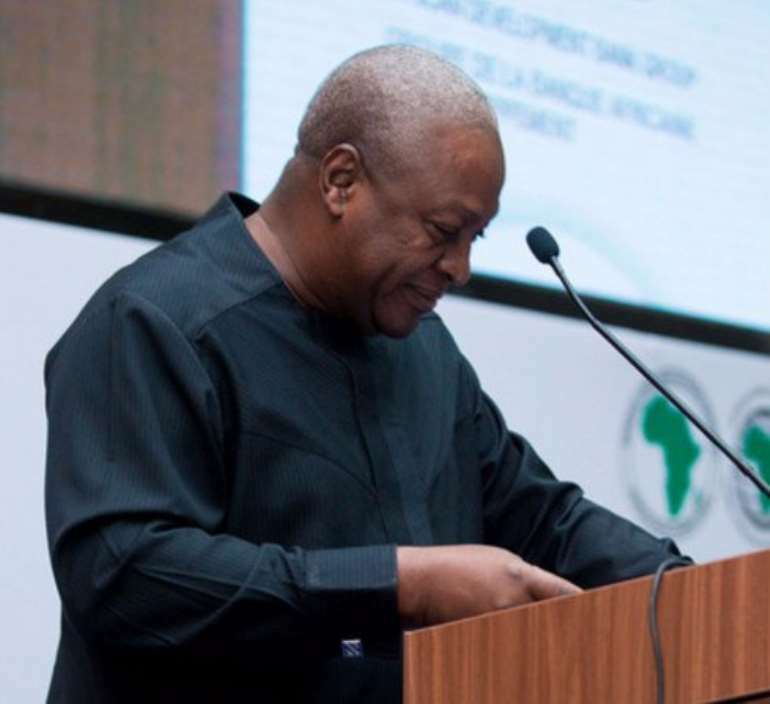 Education Education, Mathew Opoku Prempeh, has accused ex-president John Mahama of being responsible for the "childish" comments made by the Member of Parliament for Odododiodoo, Edwin Nii Lante Vanderpuye. 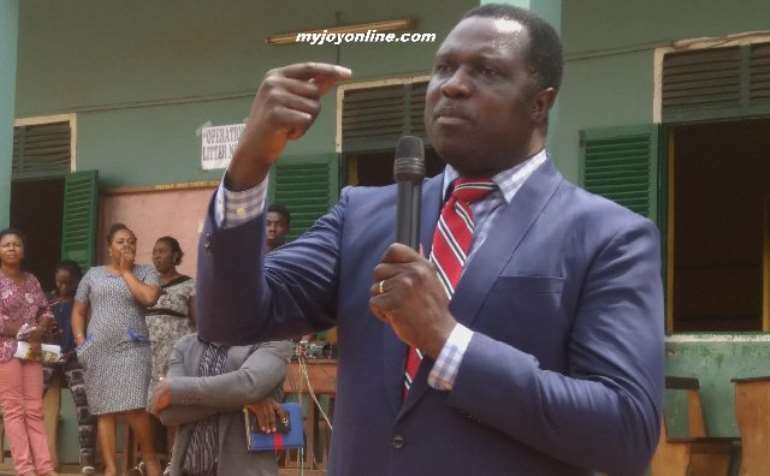 Nii Lante Vanderpuye has suggested in a widely circulated audio that the opposition party will free jailed former National Coordinator for defunct Ghana Youth Employment and Entrepreneurial Development Agency (GYEEDA), Abuga Pele if the party won power in the 2020 polls. But according to Opoku-Prempeh, Nii Lante Vanderpuye is not matured politically hence his resort to politicise an issue that needed non-partisan collaboration to cure. 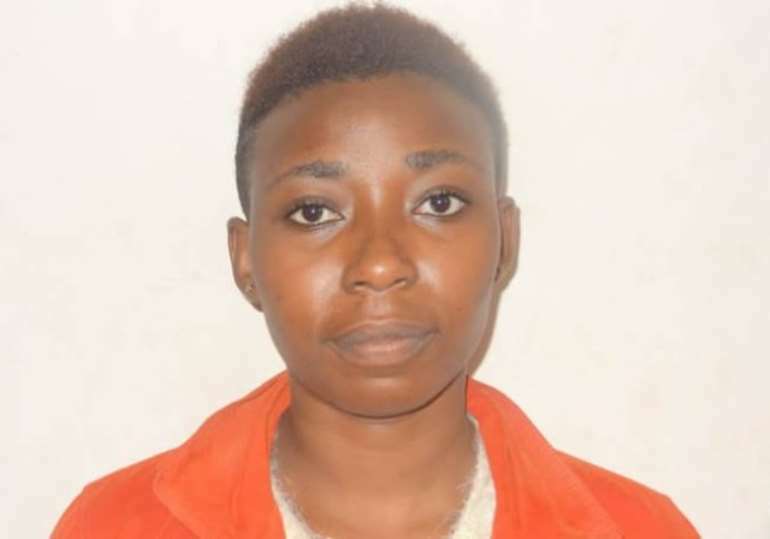 A Kenyan woman has been arrested by the Narcotics Control Board (NACOB) for allegedly trafficking into the country, a substance suspected to be narcotics drugs worth $90,000. Ivy Mugure Daniel, 26, was apprehended at the Kotoka International Airport on January 9, 2018 while undergoing arrival formalities. A press release issued by NACOB indicates that the suspect who arrived on board Ethiopian Airline flight ET 921 was accosted by its officers detailed at the Airport and asked for her check-in luggage. The Ghana Association of Forex Bureaux says its members are living in constant fear following incessant armed robbery attacks on them in Accra and Tema. This year alone, over 20 forex bureaux have so far been attacked by armed robbers in Accra and Tema in the Greater Accra Region. While most of the robbers carried out their attack at night when the operators had closed, a number of them, on the other hand, displayed sheer bravado by holding operators hostage in broad daylight and made away with their safes containing cash.